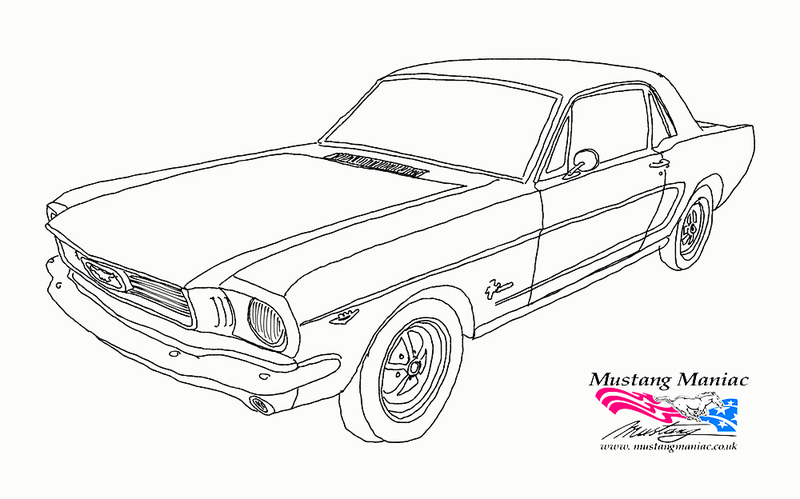 The main work for the Onion Mustang has been completed and now she is now a rolling restoration. A massive milestone in any restoration in fact, the car will now be moved to another workshop so that the rest of the project can be completed in a quieter atmosphere, and should be well out of harms way. 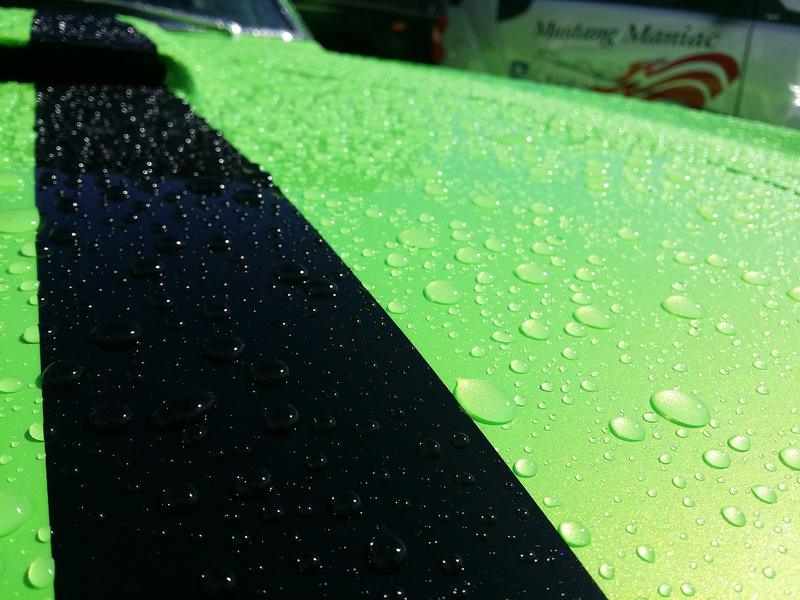 The car looks amazing and attention to detail is so easy to see, we don’t need to tell you. just have a look at the pics! We are going to make this a honoury Park & Pic this week, even though she has not been finished yet. 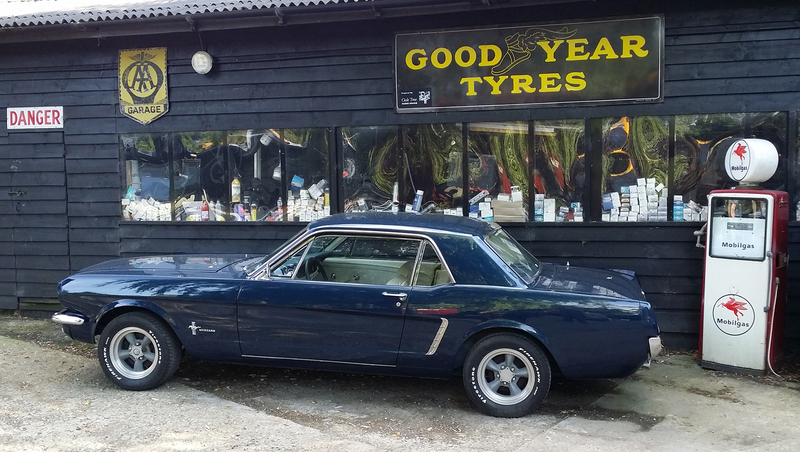 From the pic above, I think a nice set of Magnum 500s in chrome would look the absolute business on the car. Just like these on a previous beautiful restoration. Click here for the full story on this car’s rotisserie restoration. What do you think, any other suggestions? 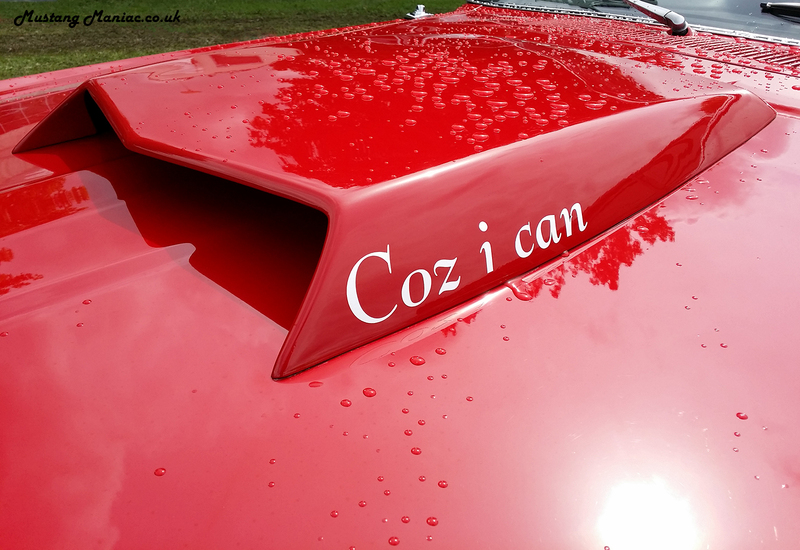 Yogi has now plumbed in the engine and gearbox doing more bespoke, hand-made, one-off workmanship. The rest of the bodywork has been bolted into place and gapped once she was sitting back on the floor with her own boots on. We then were able to wheel and steer her out into the yard for a little photo shoot. We are starting to work another car, a coupe this time with some major metalwork being done on it. We have given this car the name SPS – Six pot Sprint. We shall bring you pictures of that next week. 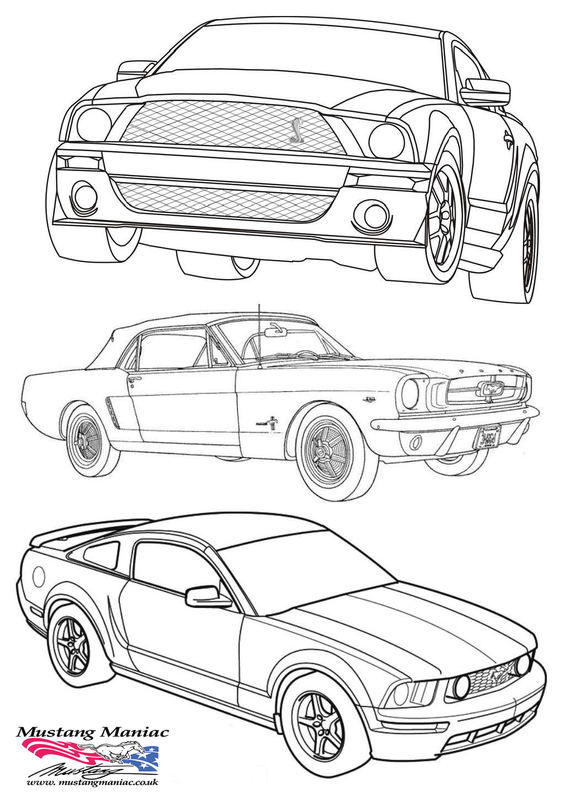 This entry was posted in Customers' Cars, news, Park & Pic, restoration and tagged 3d printing, gt500, Mustang, Mustang Maniac, Park & Pic, restoration, SPS, The Onion Mustang, Yogi. Bookmark the permalink. Had a lucky opportunity to take a long look over the onion recently and the bits that will be seen when it’s finished are done to an amazing standard of workmanship. 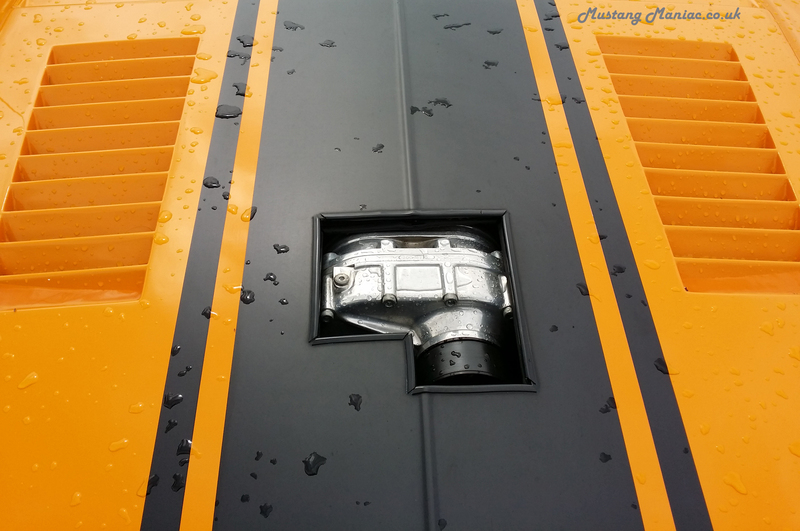 The bits you will not see…are done to exactly the same high standards….considering that the very lucky owner, the Mustang Maniac team and a few lucky customers are the only ones to ever see the hidden quality…..but quality is quality! 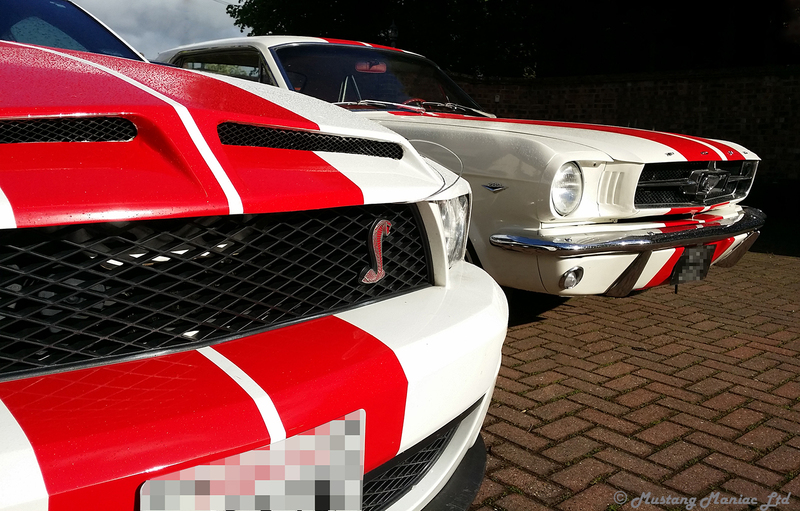 Great job guys….Al is the ‘mustang meister’!! Thanks for the kind words. 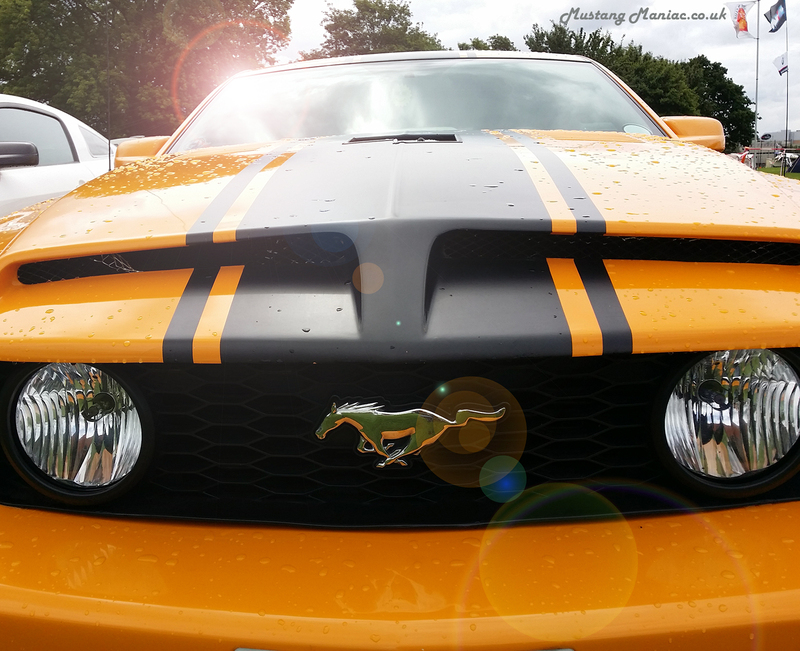 We like to think that owners of our restorations just know that they are driving quality and can feel it in the car. I agree with you, chrome Magnums would look great, the Torque Thrusts if that’s not too predictable. I have Rocket Racing wheels on my black ’67 ‘vert which I think can work. Thanks for the comment Norris. The magnums are a great wheel and chrome would set that black paint job off to it’s full potential. Thought you might like the (your) coupe. But we agree The Onion is a great looking car.